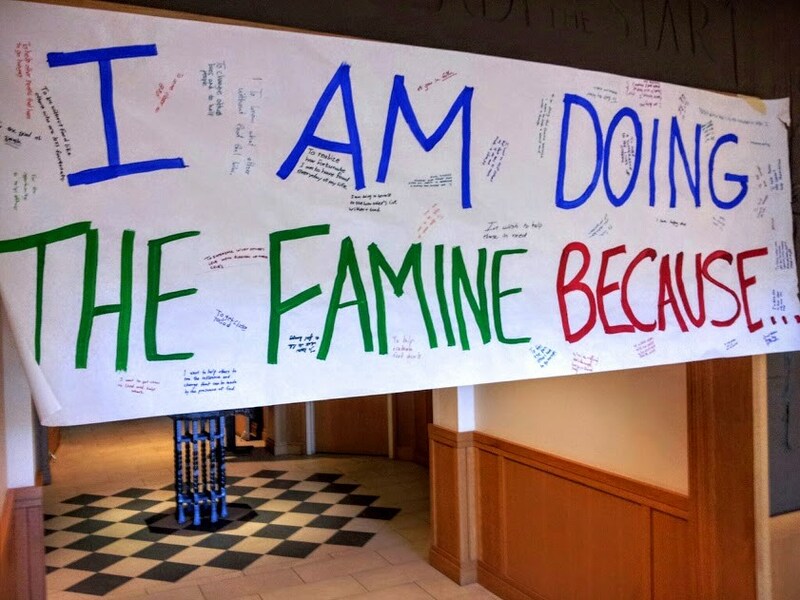 Each fall, the office of Mission and Ministry invites students to participate in our 30 Hour Famine. 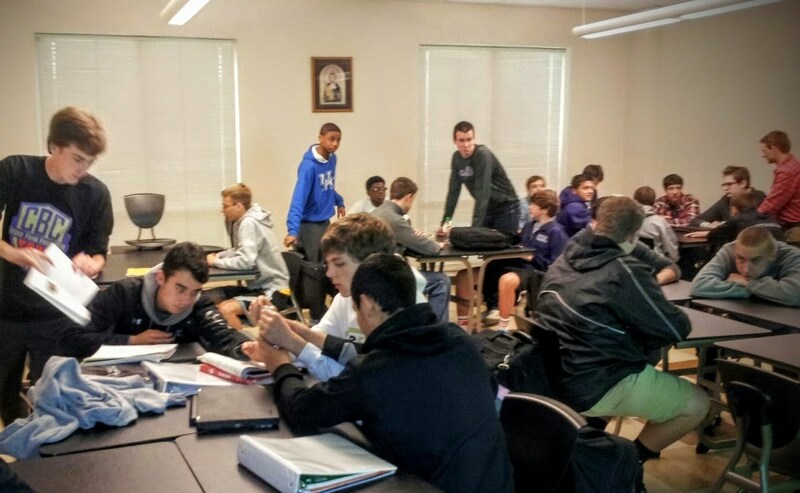 Participants raise pledge money for the CBC missions, fast for 30 hours, participate in faith based programming centered on hunger related issues, and participate in a food related service project for the final four hours before coming back to the school to break the fast together. For specific dates, please check the calendar page. The 30 Hour Famine for the 2018-2019 school year is scheduled for November 16-17. Applications are posted. 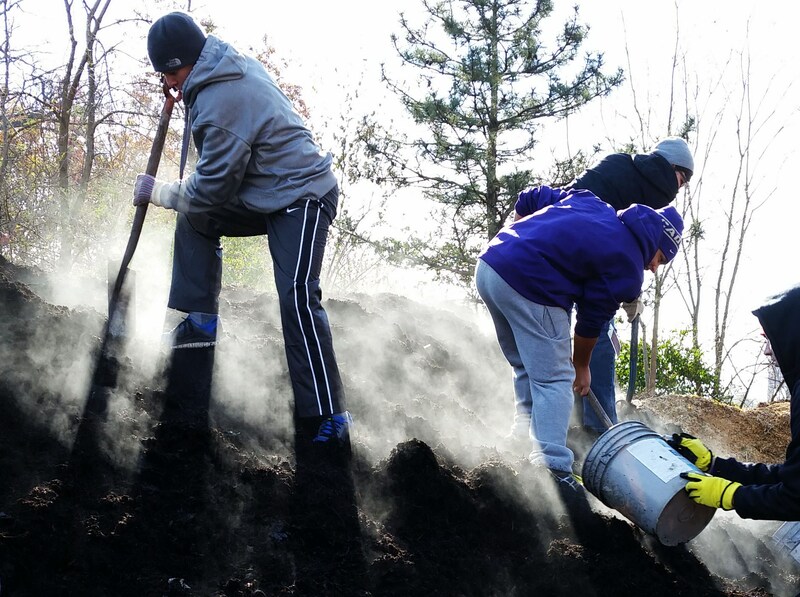 The 30 Hour Famine concludes with a service project mulching for urban vegetable gardens. Student interested in performing acts of service, or just looking for a place to hang out during activity period should stop by the Campus Ministry Zone in front of the Chapel. Activities range from social, to service, to faith based discussion, to games, and anywhere in between. Anything goes with LYG! Every Thursday that school is in session, all students are invited to show up to room 106 at 8:02 to grab a donut and share in faith with their brothers. Topics vary week to week, but are typically centered on the upcoming Sunday's Gospel reading and always led by students. All are welcome. Students gather weekly on Fridays for "Brothers in Prayer"
All students are invited to join Lasallians from around the world during these days as we work and pray together to build a lasting peace in our world. Suggestions of how to get involved are shared during these days. 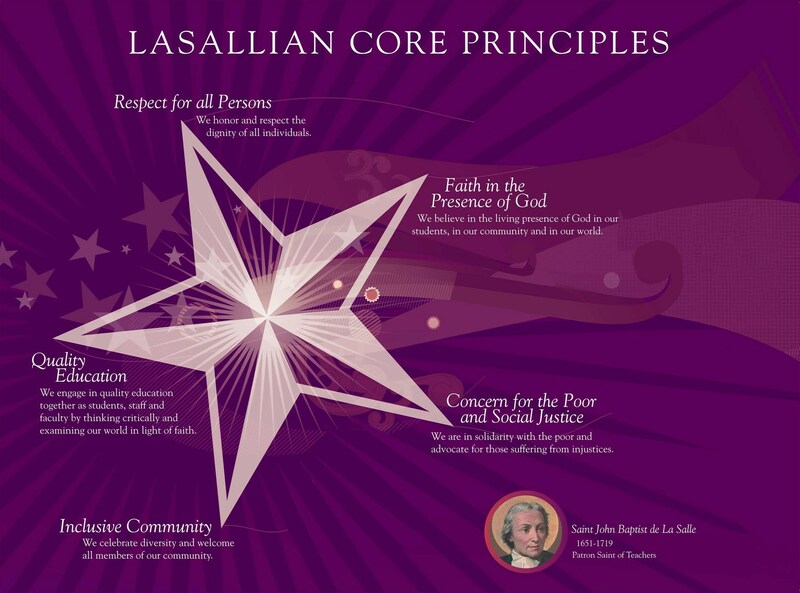 The office of Mission and Ministry works with the Student Leadership Council to provide information to the student body about our Lasallian Mission during this week as well as coordinate various service opportunities for students to register. Check the calendar page for more information. 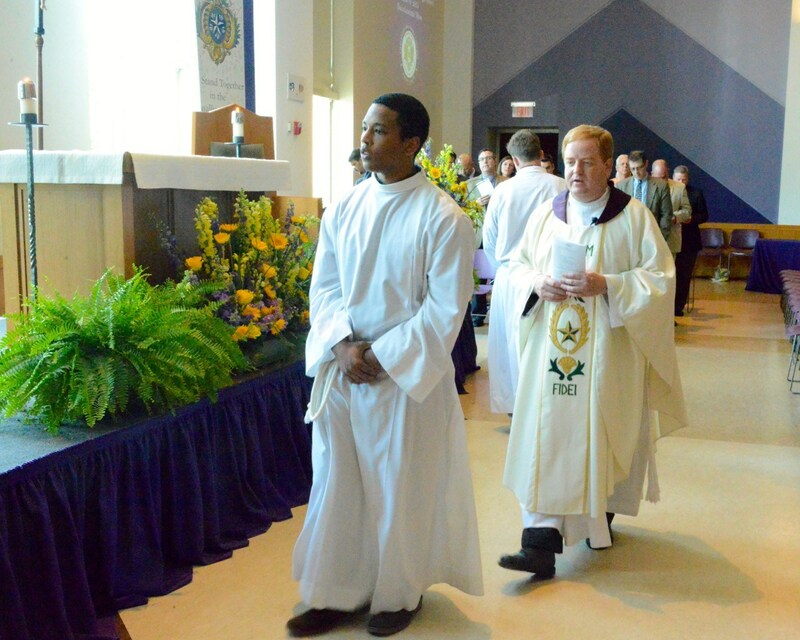 Volunteers are always welcome to help plan these events, or serve as Altar Servers, Lectors, gift bearers, etc. For more information about these or any other opportunities to get involved, contact the Mike Krussel at krusselm@cbchs.org or 314-985-6033.